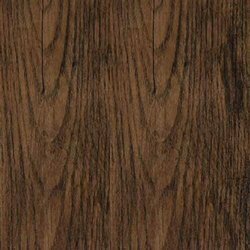 Backed by huge industry experience and market understanding, we are involved in offering a wide array of Alstone Evoque Laminate to our valued patrons. 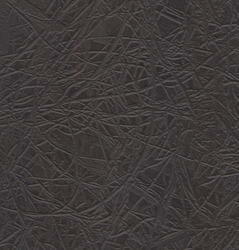 Superior moisture barrier & gases barrier laminates for many applications. Extended shelf life can be achieved with 7- 9 layer co-extruded film, High barrier Metallised & foil base, paper base laminate for various products. With the capability of in-house Metalizer we provide high barrier Met Poly which can substitute many 3/4 ply laminate into 2 ply laminate.